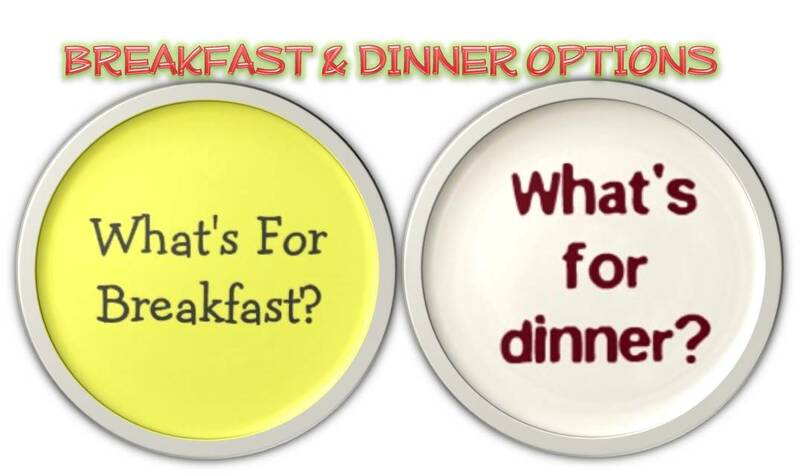 Hello all,Today’s post is just a compilation of all recipes for breakfast and dinner. I have put down some 40 + recipes under this with recipes of steamed foods like idly,appam,idiyappam,paniyaram,dosa varieties,adai varieties,pasta,roti,paratha,bread and upma varieties.You may please bookmark this page for your further reference as I will be continually adding recipes in this section. I have ensured to fulfil the purpose of my blog (NO WHITE INGREDIENTS ) in all these recipes and have tried my level best in making it really healthy and nutritious.If you have any recipe in your mind and would like to have it from me please feel free to write to me at kitchenkathukutty@gmail.com or through this form at REACH ME section. You can view my complete recipe collection here. Please have a word with your pediatrician before introducing any new food to your baby. Please go through the recipe completely and ensured to have introduced them prior before giving a new dish to your baby. Please check my collection of recipes for babies here. Posted on 13/11/2015 24/12/2015 by Kalyani BalajiPosted in Breakfast & DinnerTagged adai, adai varieties, adai varities, appam recipe, breakfast, breakfast and dinner recipes, breakfast ideas, breakfast recipe, dinner ideas, dinner recipes, dosa varieties, easy breakfast recipes, easy recipe, godhumai dosai, healthy breakfast menu, healthy breakfast recipes, idiyappam recipe, idly recipe, instant dosa recipe, kodumai dosai, Macroni, macroni recipe, Nutritional cooking, paniyaram recipe, pasta varieties, quick breakfast recipe, Ragi, recipes for dinner, recipes of dosa, rice noodles recipe, steamed foods varities, tiffin item recipes, tiffin items, traditional cooking, wheat dosa.